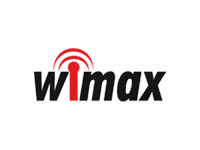 Over at the on-going CEATEC show at the Makuhari Messe in Japan, visitors have been treated to a display by Samsung of the next generation in WiMax. While you may be excited about getting HSPA+ (<56 Mb) on your G2, or the forthcoming LTE (<100 Mb) network promised by Verizon late this year, the 330 Mbit connection of WiMax 2 (up from <30 Mb) rather puts those in the shade. Showing off speeds that most would trade limbs for even on their home network, the new 802.16m implementation is capable of streaming full HD 3D video with ease. Having one device leaked is so last fiscal year, man. Verizon is hip to the new trend of leaking out details of all of your devices and giving people a heads-up to not buy phones that are out right now since they're just gonna get replaced anyway. Androids aren't the only things on show, but forgive us for omitting those not relevant to the droid-heads (check BerryPolice.com, great site). Motorola's got the lion's share of the devices. 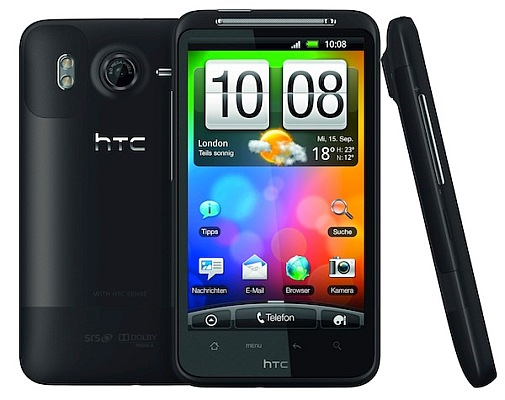 HTC Desire HD Look-A-Like Coming To Verizon? A couple of weeks back, Boy Genius Report got their hands on some photos of a very svelte looking, EVO-esque HTC phone that is supposedly coming to Verizon. Now they have a suspicion that it is in fact Verizon’s model of the Desire HD, announced a few days ago in London. There are one or two things to say about this - firstly, the handset they obtained images of has a kickstand, a feature notably absent in the super-slim Desire HD. 4G LTE data plans will be tiered by data caps, but will not add a premium to your bill. Presumably this means the caps will be combined 3G/4G usage (you listening, Sprint/EVO/$10? ).